A golf show hosted by two guys, one an experienced golfer and one a beginner golfer that share their tips and struggles about the game we love. Souther hospitality included. 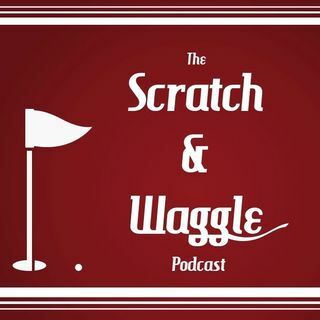 Episode 46 - Waggle gets a new set of irons...again. Episode 45 - Twitter; good or bad for the pros? Episode 44 - 2019 here we come! Episode 40 - MeatBoss and Facebook Live..yeah uh no.